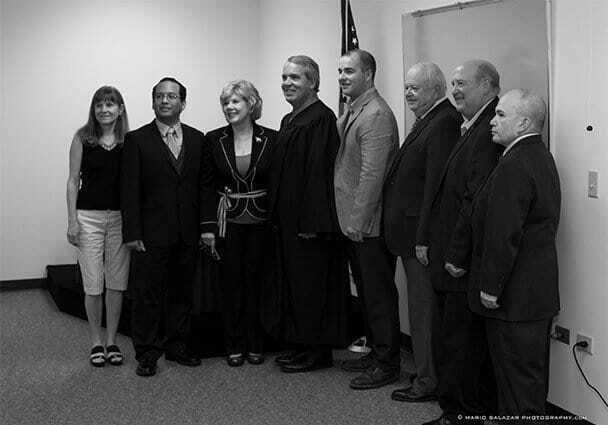 Township government is one of the oldest forms of government in Illinois. Townships perform three mandatory functions: administering a general assistance program to qualifying residents, maintaining township road district highways and bridges, and assessing real property. Townships have been given various powers which they may exercise depending upon the needs of their constituents. Each township has the corporate capacity to exercise the powers expressly granted to it or those necessary implied from these express grants, and no others. This limitation is called “Dillon’s Rule” and affects all Illinois government except home rule municipalities and counties. Like other non-home rule units, townships have no inherent powers, but only those granted to them by the constitution or authorized by statute. Prior to engaging in any act, therefore, a township must make sure that it possesses the authority to engage in such an act. Townships are conferred their powers through the Illinois Township Code(60 ILCS 1/1 et. Seq. ), the 1970 Illinois Constitution and through various other statutory and common laws. Special statutory sections govern the powers and the functions of township officers. Townships exercise their various powers through either the corporate authorities of the township (the electors), or the township board. 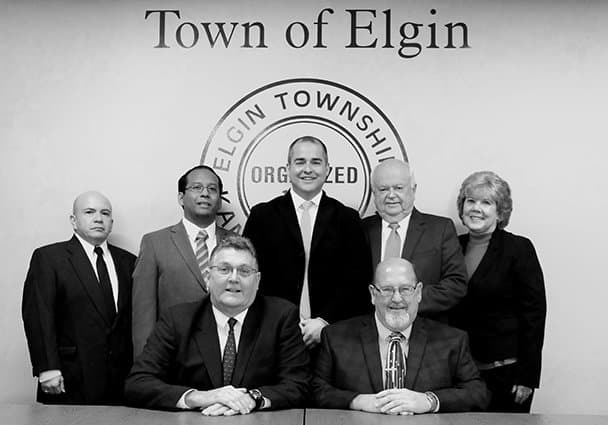 If you live in the Kane County portion of Elgin, within the boundaries described above, you are a township resident. Please call the office to confirm your residency: 847.741.2045.